I'm finally getting my final pictures from our mission trip to Guatemala posted! Today I'd like to show you pictures of the Proximos Pasos School in Santa Maria de Jesus, Guatemala - where I spent a lot of my time! This is the all girls school, now ready to go up through the 8th grade which is unheard of in this area of Guatemala! And it's Christian education! The thing that really makes this School exceptional is that most girls in this area only get up through a 3rd grade education, but Mission Impact works tirelessly to sponsor more and more girls! It's their only hope out of an otherwise hopeless home life - married by age 13 in most cases. One of the things I found genius, was the fact that they had a lot of male teachers who love the Lord with all of their hearts, in order just to show the girls what a man looks like that loves and serves the Lord. The culture is largely abusive of girls in their homes and look at them as possessions to be married off and denied an education. This school and the understanding they gain of the Lord is their salvation in many ways. We got to be at the school just a day or two before the girls began to attend for this school season. 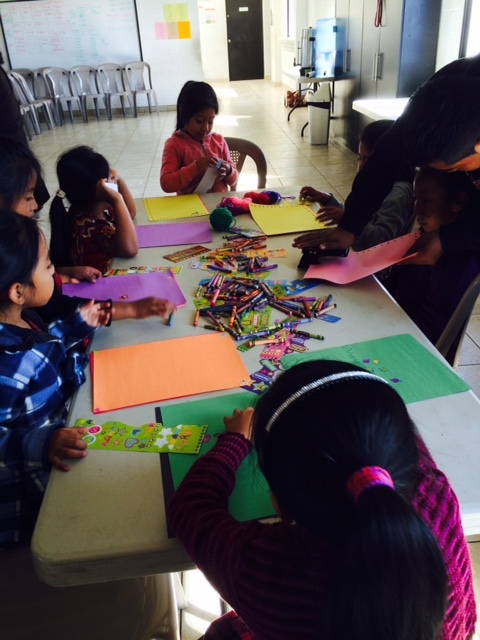 It was an honor to work with the girls when they came to tour the building, do some crafts and get familiar with what to expect! This is one of their precious teachers! You have to look closely to spot the Crossroads helper! school scholarships - many from Crossroads attendees! This was the group of girls they brought in to meet their sponsors! 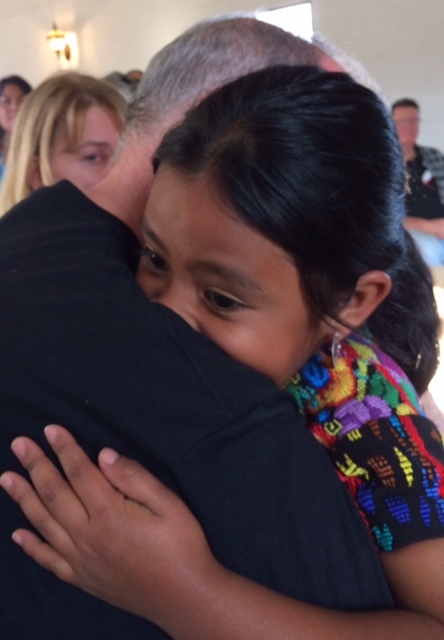 So exciting to meet our Guatemalan girls! Steve Ritchey meeting one of his girls! for their rooms and bulletin boards! 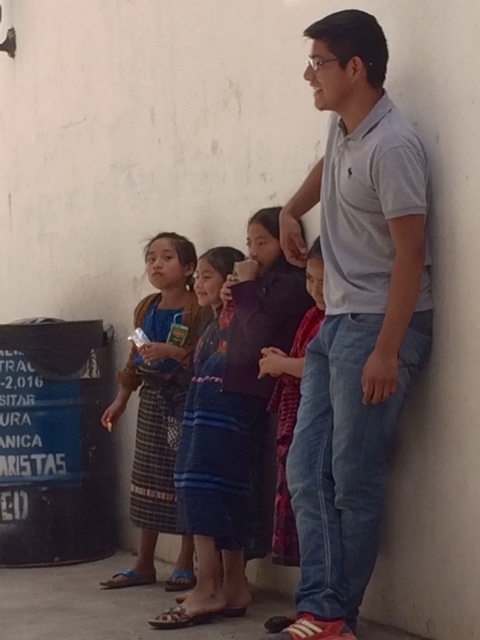 Guatemala was the best, I can't wait until next year to go back and check out even more of the beautiful, needy country!